1902 Trinity Grammar School was founded on the 14th November, 1902 at a meeting of members of Holy Trinity Parish; The Venerable Archdeacon William George Hindley, The Reverend George Merrick Long, Dr. H.O. Cowen, Dr. W. Kent Hughes, Dr. E.M. Inglis and Mr. W.J. Roberts. 1903 The School opened in the Parish Hall of Holy Trinity, Kew with the Reverend Edward Taffs appointed as the first Headmaster. 23 boys were enrolled in the first year. 1904 The Reverend G.M. Long was appointed Headmaster. 1906 The School moved to ‘Roxeth’ (now Henty House). 1907 Arnold Hall and classrooms were opened in February and Trinity was registered as a Public School of the Church of England. The first Edition of the Mitre was published. 1908 ‘Molina’ (now Merritt House and previously Kew High School), was leased from Mr. John Henning Thompson, its owner and Headmaster. 1909 A science laboratory was built on the west side of Arnold Hall. 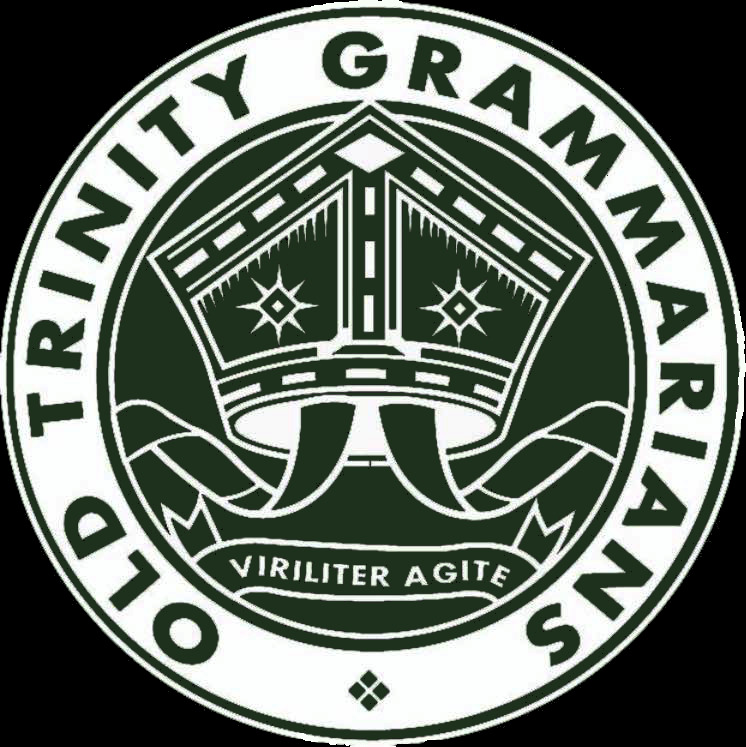 The School Song was written, and the Old Trinity Grammarians' Association (OTGA) was founded. 1911 The Reverend Arthur William Tonge was appointed Headmaster. 1915 Arnold Hall was completed. 1917 Mr. Frank Shann was appointed Headmaster. The House system was introduced. 1921 The War Memorial Library was built. The Associated Grammar Schools of Victoria (AGSV) Sports' competition began with Trinity winning the Firsts Tennis competition. 1922 The average size of the school was 245 students. 1924 ‘Molina’ (now Merritt House) and ‘Elsinore’ (now Roberts House) were purchased. 1925 Arnold Hall, Henty House, Merritt House and Roberts House were renamed in honour of four individuals who contributed significantly to Trinity’s founding and development. 1926 The Junior School was built near Merritt House. 1929 Choristers from St. Paul’s Cathedral came to Trinity. 1940 A ‘Health Pavilion’ was completed near the Shann Building. 1943 Mr. Frank Shann died and Mr. Alfred Bright was appointed Headmaster. 1945 Trinity won its first AGSV Football Premiership.